This institution is practically the old Siena Jazz which, born in 1977, in 1991 has given its name to the new “Associazione Siena Jazz”, changing then its name in “Associazione Jazzistica Senese”. Doing so a gift has been made to the city of Siena: a qualified musical institution which was gaining attention since some years at a national level, showing its excellent skills in the didactic field. The founder partners of new Siena Jazz are the municipality of Siena, the province of Siena and the Sienese Jazz Association which has the task, by statute, to manifest to the Foundation Board a shortlist of names, among which the Siena Jazz artistic director must be chosen. 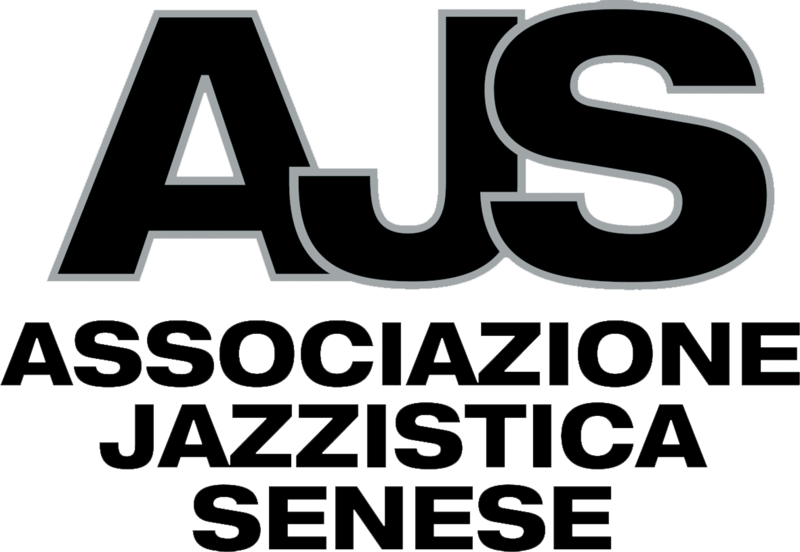 The Sienese Jazz Association has the aim to indirectly promote, through other structures created for this aim, the coordination, the diffusion and the development of the didactic, the research and the production in the music jazz field, referring particularly to the italian jazz, its qualification and organization, being part of administration boards of other companies and associations. The association collaborates with other companies and associations which has got similar aim and which are willing to promote and qualify jazz music.